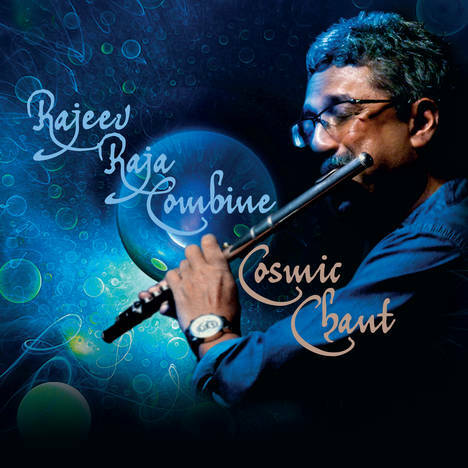 Cosmic Chant | Rajeev Raja Combine | OK Listen! The Rajeev Raja Combine is an exciting Indo Jazz fusion band that organically blends elements of Jazz, Indian Classical, Latin and World Music. Fronted by Rajeev Raja, one of India's most exciting Jazz and fusion flautists, the band with its fluid melodic lines, spontaneous syncopation and skillful improvisation enthrall one and all.